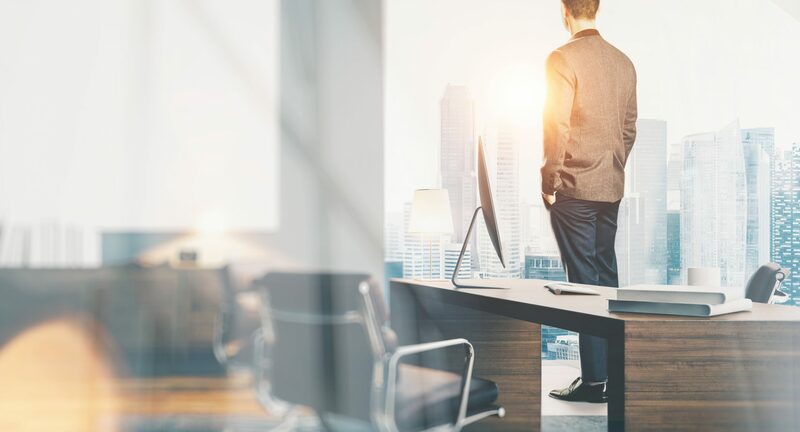 Business owners often look to personnel and internal matters to help their bottom line, but do they often look at their actual place of business? We’ve all seen depictions of offices that are like caves, with no natural light. This is a nightmare that hopefully you never encounter. Natural light is incredibly beneficial to employee health and happiness. While you may be blessed with vast office windows, there may be even more you can do. Ever heard of solar films for windows? If not, you are missing out. Keep reading below for five awesome reasons you should try solar window film today! Probably the reason window tints are so popular is that it can save you money. When properly applied, your windows will lose less heat and AC. Saving money on monthly energy bills means you can reallocate those funds to staff well-being or other business needs. If you need some tips on choosing the proper type, check out our helpful guide! Seeking out window tint is much cheaper than replacing your windows. Your office probably has a lot of valuable items and data. Using UV window film can also decrease the odds that your office will be broken in to. In addition to limiting visibility for potential thieves, it also adds reinforcement to your windows. In the unfortunate scenario of a window chip or break, having a solar window film will limit the damage. Have you ever suddenly realized your favorite sofa has faded? It’s likely a result of harmful UV rays. Sun blocking window tint will limit the rays that can get in and ruin your items. A bonus tip? Window tints will also protect your staff’s skin from the sun, cutting down their risk for skin cancer. Is there an hour of the day where you staff actually avoid working near the windows? It could be due to annoying glare. Working with computers near windows can be very problematic. 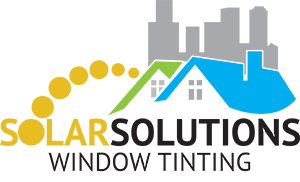 Installing sun blocking tints on your windows will alleviate this and keep staff much more comfortable. One final reason you should consider using window films is that you will notice your staff work harder and happier. A few of the issues noted above, especially temperature changes and screen glare, are notorious for slowing down workers. Tints are a better choice than adding blinds because the latter can break easily and must be regularly cleaned. Having ample natural light in your office is a great thing. Hopefully, you see now why adding solar window film will make them even better! Whether you have one window or a hundred, making the most of your windows is one key step to a successful business! If you are ready to pick up some window tint, please contact us and we would love to help you out!